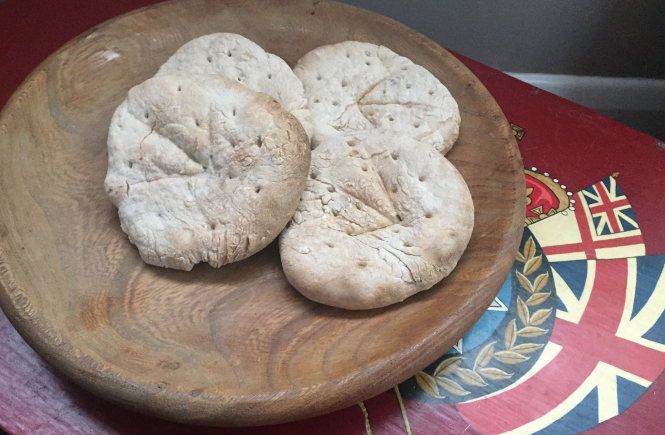 Ship’s biscuit, in one form or another, was the staple food stuff of both the army and Royal Navy from the early 16ththrough to the late 19thcentury, with a heritage reaching back thousands of years to the ancient Egyptians. Its popularity and longevity, to the lament of many a sailor, does not lie in its palatability or pleasant flavour but rather in its apparent imperviousness to corruption. Before such advancements in food preservation as canning or refrigeration, a vessel could only remain at sea for as long as its provisions could be stored. The development of a cheap, durable food stuff with a good calorific content was essential in enabling shipping to traverse the Atlantic and beyond. 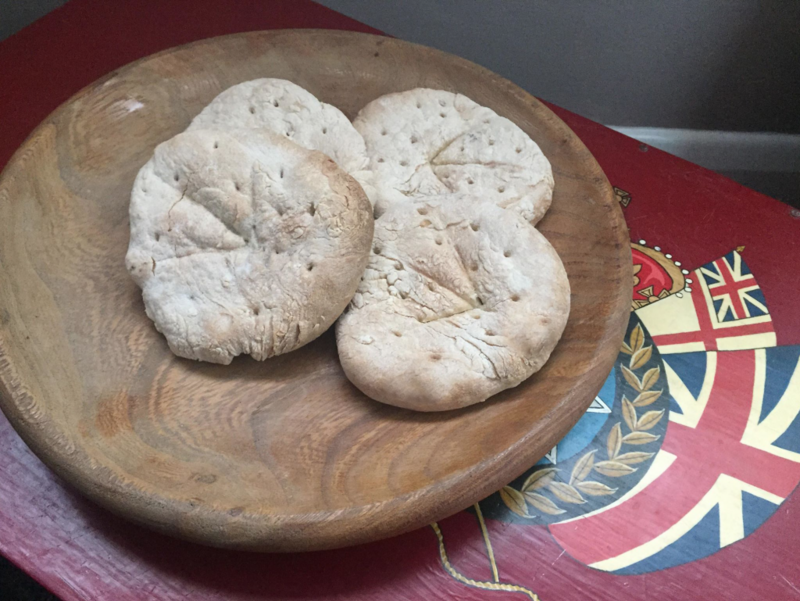 Ship’s Biscuit (often known by its 19thcentury moniker ‘hard tack’) is a simple baked cracker of flour and water (sometimes with a little salt added). The word ‘biscuit’ stems from old French, which in turn comes from the Latin bis coctus or twice cooked. It was made by adding water to flour until a stiff dough was formed. The dough was then divided into rounds, pricked with a stamp and commonly marked with the ‘broad arrow’. The biscuit was then baked at a moderate temperature for around half an hour. It was sometimes allowed to cool and baked up to four times to ensure that all moisture was evaporated from within, which prevents the formation of mould and fungus. The dough was divided into 4 ounce rounds. 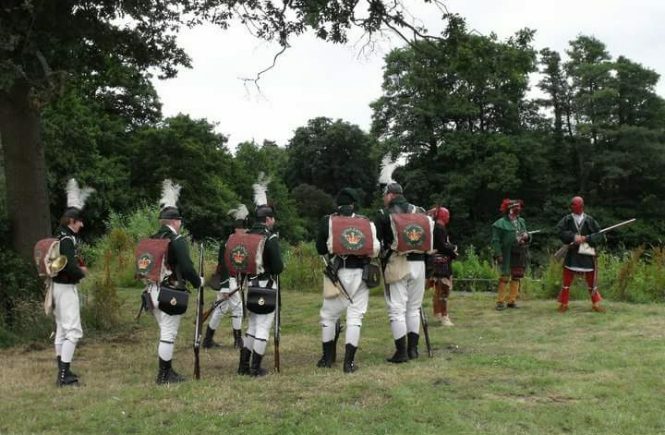 This weight is significant because it meant that 4 biscuits could be issued to each man, equating to the standard provision of one pound of bread per man per day, or half that amount for women and children. So hard was the biscuit that in order to eat it, one would have to soak it in water first. Quite often it was simply broken up and added to stews as a thickener. Many myths and legends have been propagated from this infamous foodstuff. You will have heard stories of biscuits filled with worms or weevils which had to be bashed out before consumption. Indeed, the British Sign Language symbol for “biscuit” simulates the motion of banging a sea biscuit upon one’s elbow, to shake out any unwanted stowaways. 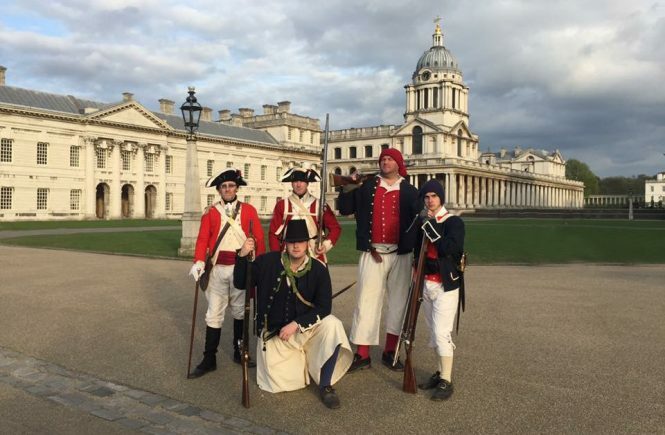 While it is true that it was not always possible to provide the freshest victuals, a seaman was actually well within his rights to lodge a complaint with the admiralty and receive financial compensation upon his return home, should he be forced to suffer sub-standard meals at sea. 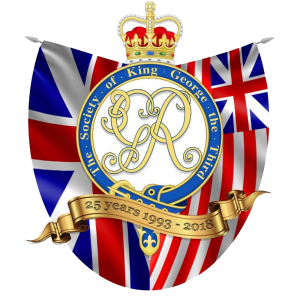 The society of King George the Third aspires not only to recreate the look and dress of the late 18thcentury Royal Navy, but some members also seek to recreate the lifestyle. Often partaking in eating period rations (and consuming the libations). The sea biscuit pictured here is now in excess of 2 years old! And still takes its place among the artefacts which the public are most welcome to examine at our living history displays.